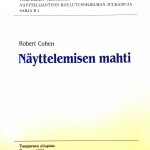 “There are several thought-provoking notions contained in this …refreshing read [which] casts a relatively new scientific light on old acting problems[and] integrates more contemporary theories… regarding the origins of human emotions and how they impact on behaviour. 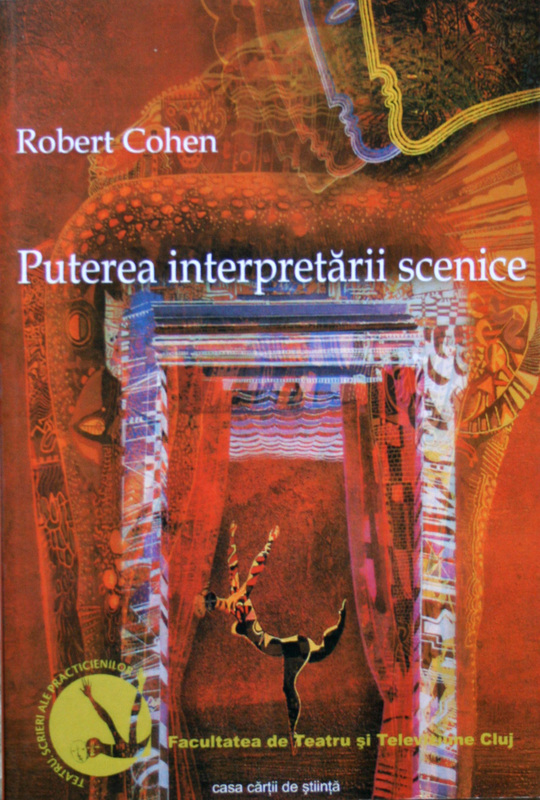 Whether or not Cohen’s ideology will make more of an impact this time round, given the proliferation of books on acting, remains to be seen, [but] I have certainly benefited from rereading him.” Rufus Swart, South American Theatre Journal. 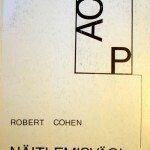 “Cohen’s reworking of his 1978 best-seller Acting Power sets out to affirm what he describes as his ‘sociological and psychological principles’ of the work of the actor… the relationship between emotion and control in performance in an attempt to find ‘…the link between an actor’s spontaneity and her technique, her imagination and her discipline.’ … The new edition flags the book’s focus on its relevance for the 21st century… [weaving] together ideas borrowed from philosophers, practitioners and theorists to demonstrate the ways they emerge in diverse reflections on the nature of human being and doing, as well as to highlight the often indescribable phenomena of what makes for ‘good’ performance… It is easy to recognize why the first edition of Acting Power became a seminal text.” —Jayne Richards, Stanislavski Studies, Nov 2013. 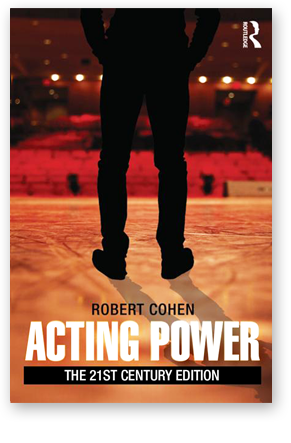 The first edition of Acting Power was a groundbreaking work of acting theory which applied sociological and psychological principles to actor training. 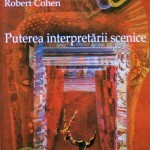 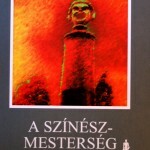 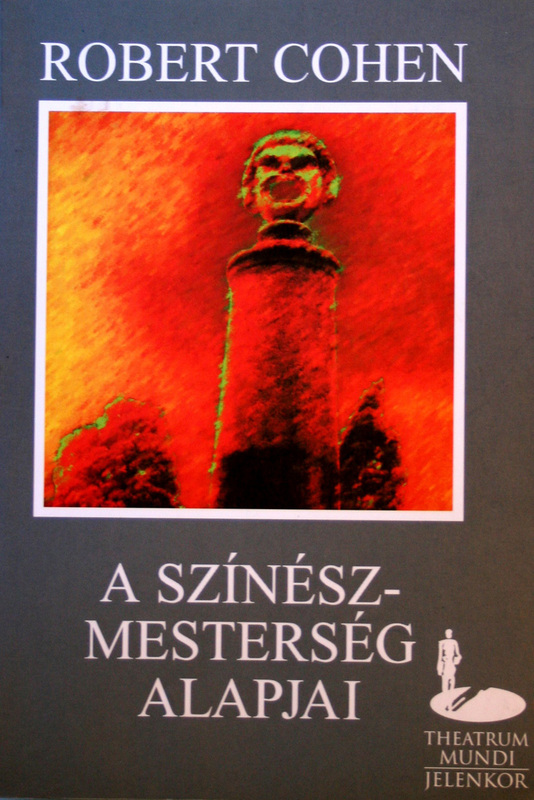 The book went on to influence a generation of theatre and performance studies students and academics, and has been translated and published in Finnish, Estonian, Hungarian and Romanian. 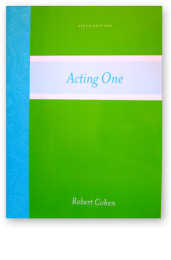 penetrating observations about the actor’s art by more than 75 distinguished professional actors and directors. 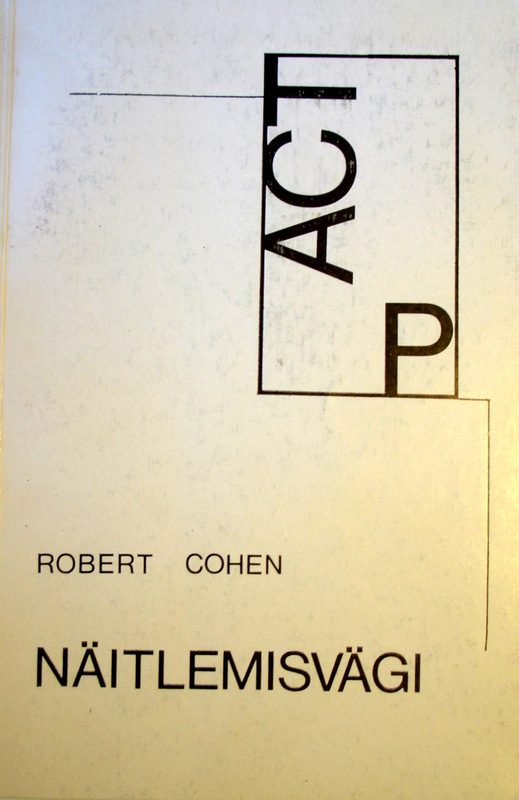 Cohen’s elegant and rigorous updates emphasise the continuing relevance of his uniquely integrated and life-affirming approach to this field. 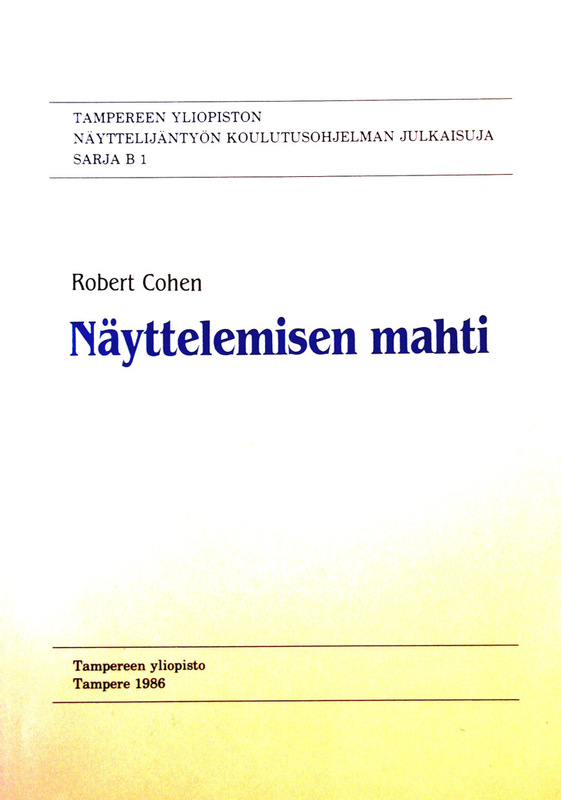 The new edition draws on his extraordinarily rich career as teacher, scholar, director, translator and dramaturg. 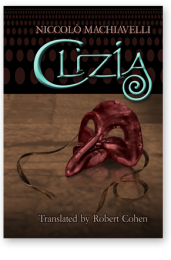 It is a recipe for thrilling theatre in any genre.